Some1 can help me ? 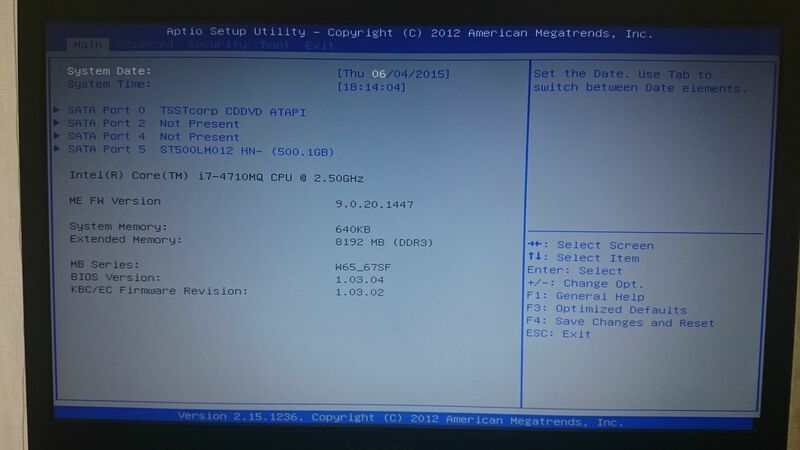 If this is a WIndows 8 PC you must disable Secure Boot in BIOS setup, then boot the Win7 DVD as a UEFI DVD drive. Delete all partitions during the install. 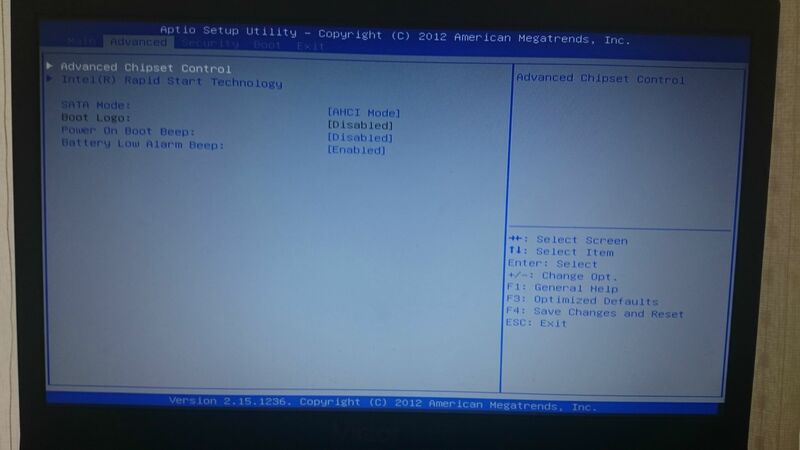 Then we need to take a look at your BIOS settings choices for CSM, UEFI, Legacy BIOS and BIOS Boot order. 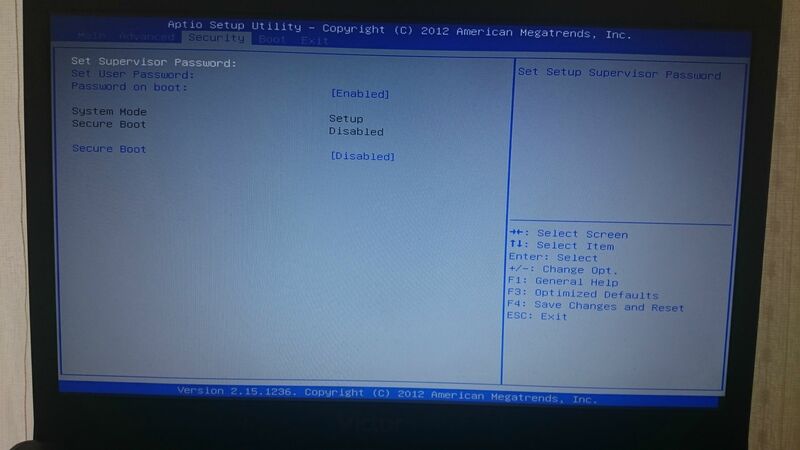 Also are there Reset to Defaults for Other OS or Windows 7? Pictures can help. 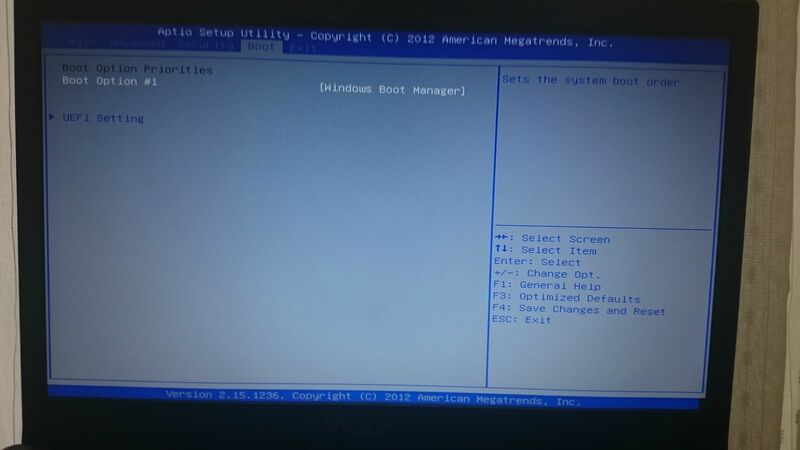 Did you boot the installer as a UEFI flash stick device? Do the stick over using Option One and make sure the settings don't jump any when you add the iSO. Compare it to the picture exactly before completing. im sure i did all whats writing on guide. 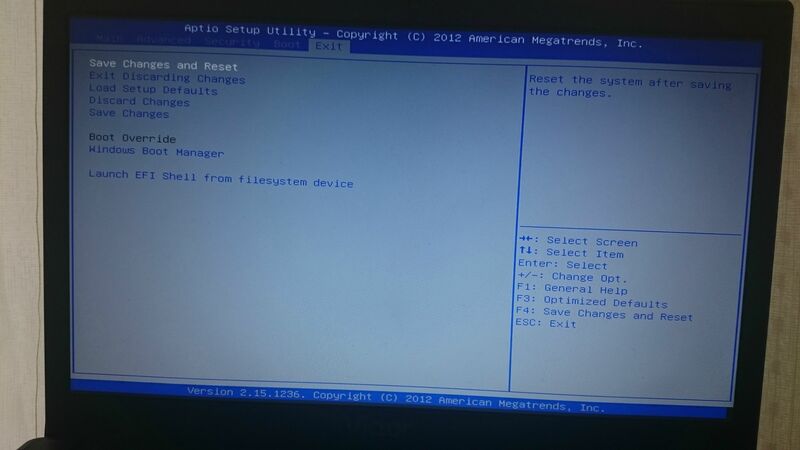 The error indicates the flash stick installer failed to boot and attempted to boot the hard drive and Windows instead. This means the stick is not booting correctly. Try writing it again per my instructions above about Option One. Also make sure you're not trying to boot stick using a USB3 port which is normally blue inside. If this fails try a DVD burned with Windows 7 USB-DVD Download Tool or another flash stick. This means the stick is not booting correctly. Try writing it again per my instructions above about Option One. i tried make flash stick by rufus , cmd and some different ways but there is same problem. i put in bootx64.efi file to correct folder also but idk what im missing. im sure im doing correct every step. Did you already try with a DVD ? This will be my next step... I'll let you know ! 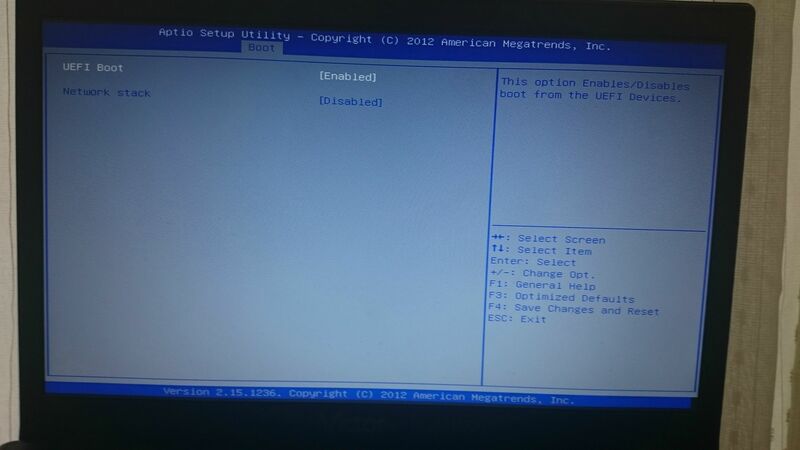 The Windows 7 USB/DVD Download Tool does not work with UEFI. it wont work i think. I thought it was possible because they mention both DVD and USB. ....unless using 'retail' DVD differs from a DVD burned from the ISO ..!